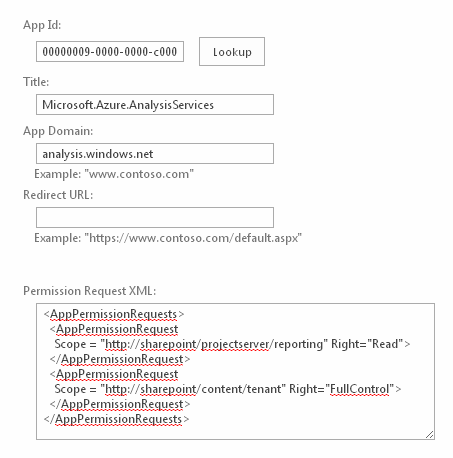 I’m happy to let you know that we’ve made it dead simple to connect AD to Azure AD, enabling users to log into Office 365, Windows Azure and any other cloud app integrated with Windows Azure AD using their on-premise username and password. 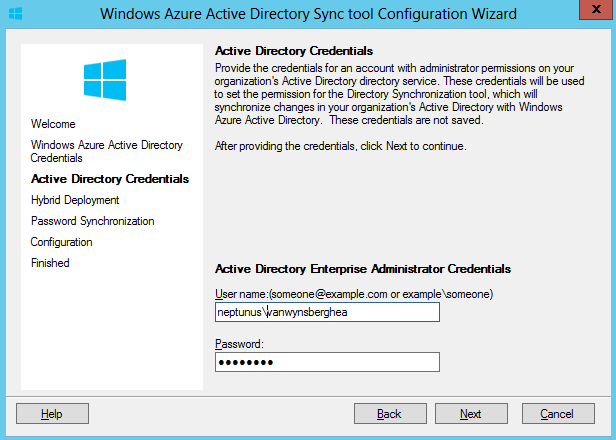 We’ve done this by updating Windows Azure Active Directory Sync Agent (a.k.a. 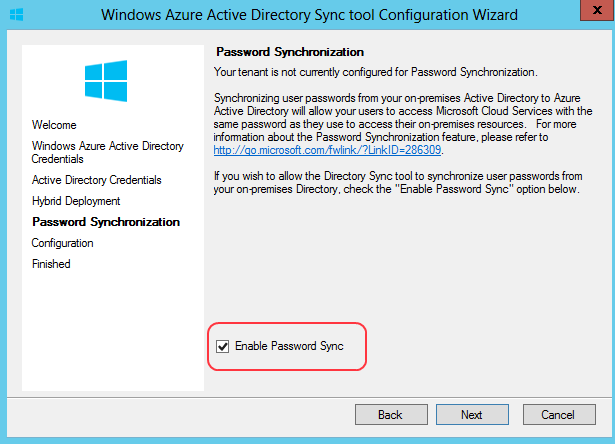 DirSync) adding the ability to sync hashes of users’ on-premise AD passwords into Windows Azure AD. How cool is that? Well, curious as I am, I decided to give this tool a go and synced my (playground) Active Directory to my Project Online tenant (which is nothing more than a Office 365 subscription). In this post, I’ll explain how you can achieve this. 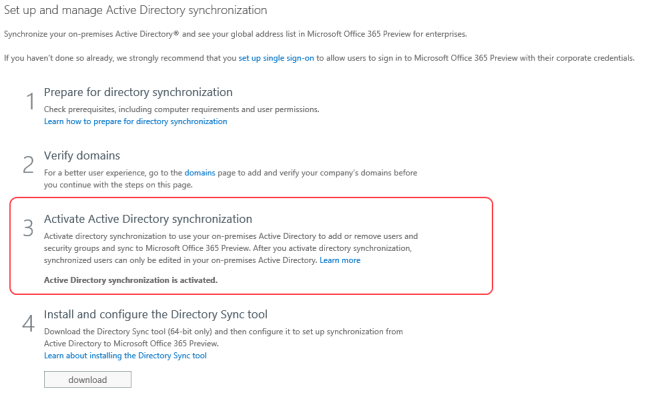 First things first, you need an Active Directory. If you have an on-prem AD, just skip this step, at it’s just for demo purposes. 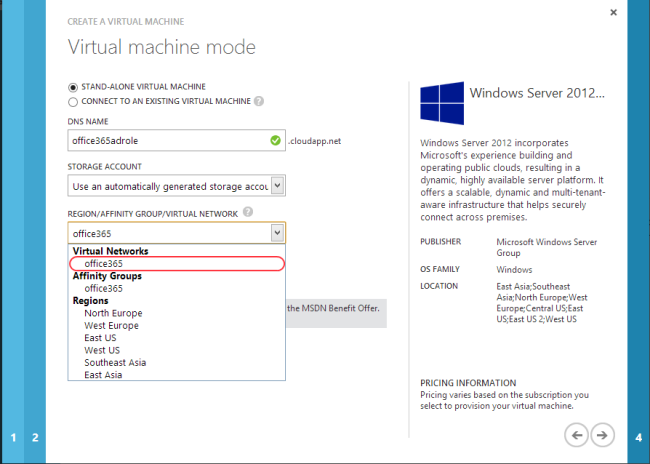 As I don’t have the required hardware, but I do have an MSDN subscription, I used some Windows Azure VM’s for that part. 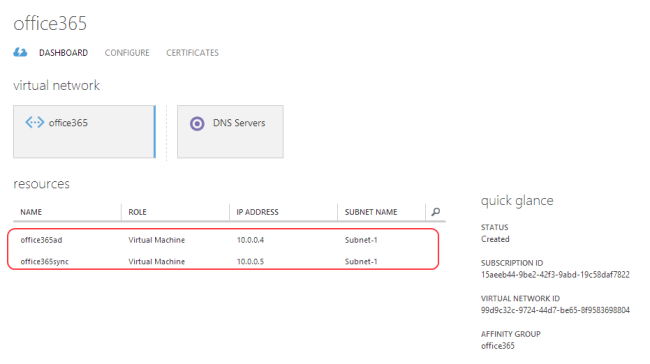 What I did was first creating a DNS server (Networks -> Virtual Network -> Register a DNS Server). Next, a new virtual network using my DNS Server. 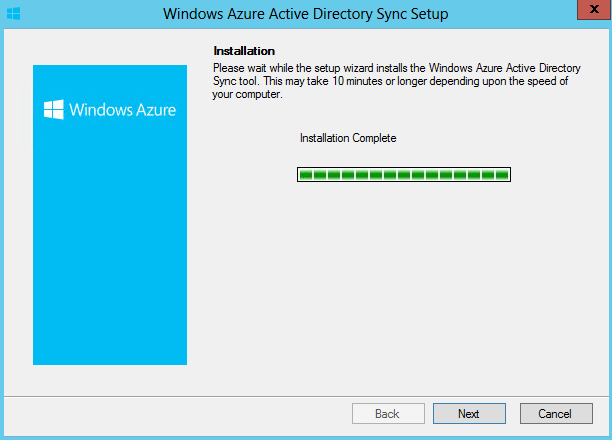 Now you can create your 2 Azure VM’s. I will not explain this in detail, but be sure that you use your Virtual Network when you go trough the Wizard. Next up, we will install the “DirSync” tool. You can download the latest version here (or use the “Download” link on the page you’re currently looking at). Once the file has been downloaded (180 MB), run the installer, and follow the wizard. The installation takes about 10 minutes. 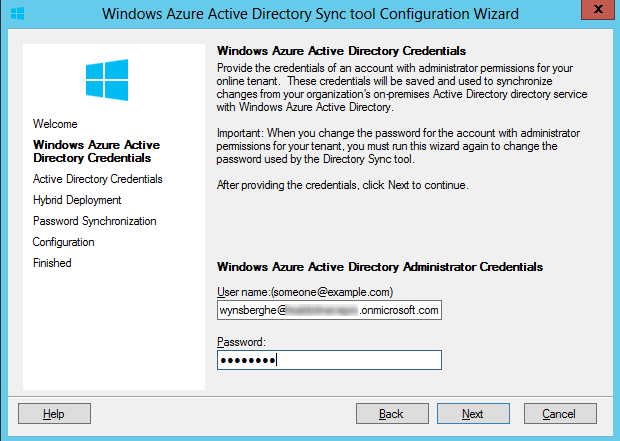 At the next step of the wizard, enter your Active Directory Enterprise Administrator Credentials. 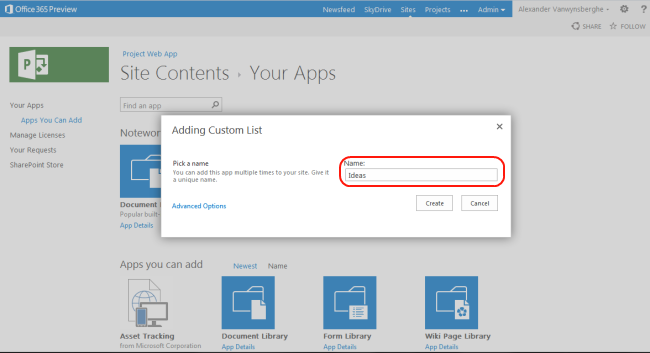 At the next step, be sure to enable “Enable Password Sync“. That’s this cool new feature! Assign the correct license to this user, and click “Next” to finish. Note that this user will get a temporary password, but you don’t need this as you have DirSync with password sync (joy!). Still one small thing to do. “Share” my site (in this case the Project Web Access) with that new user. Just click on the “Share” button. There you have it! 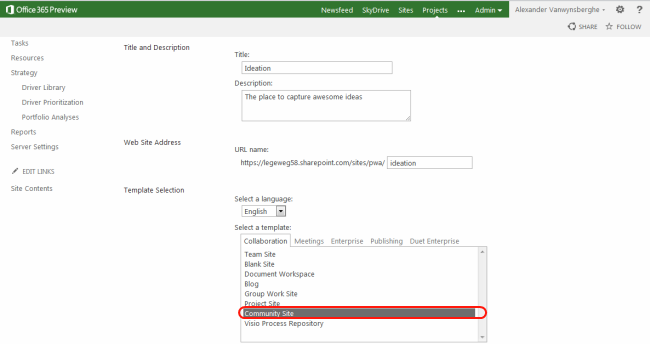 A sync between your AD and Project Online (Office 365). But it doesn’t stop there for this post. I just wanted to be sure that the password sync does actually work. So I changed the password and the first name of my user in my AD. 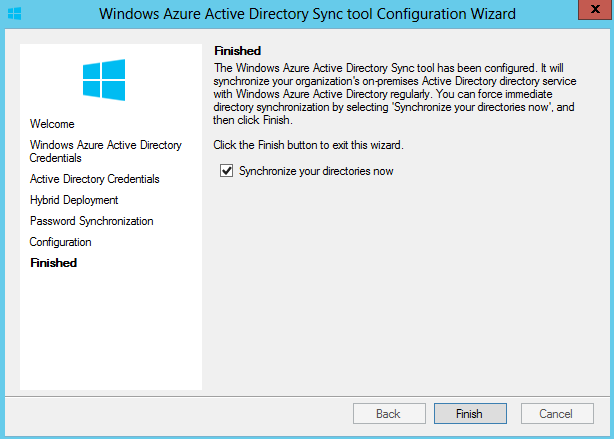 But then … How can I force a sync? By default, it takes about 3 hours (password changes-only will be instantly, but changing a name for example will take some time). 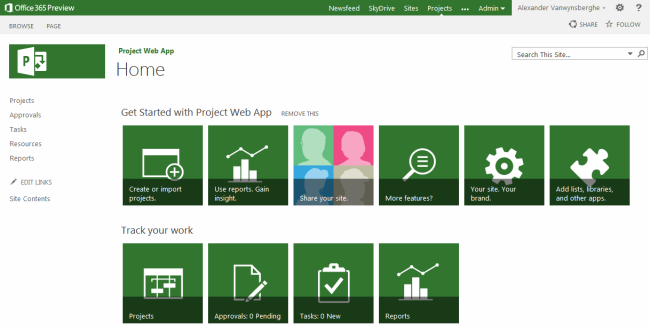 Project online has some great reporting features. One of the features that I really like is the OData service. 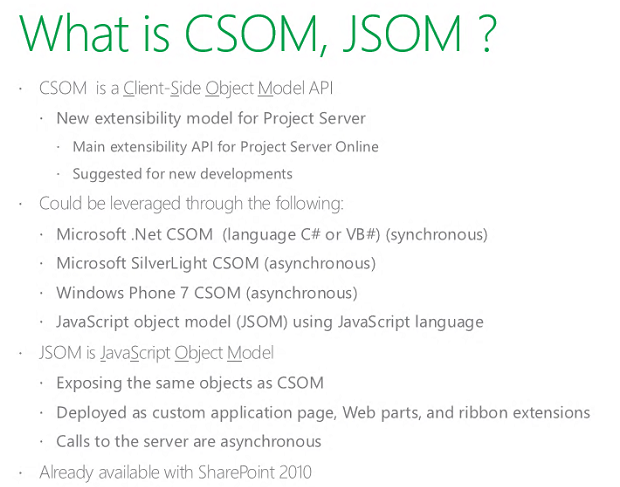 This OData service is not only available for Project online, but also for on-premise deployments. 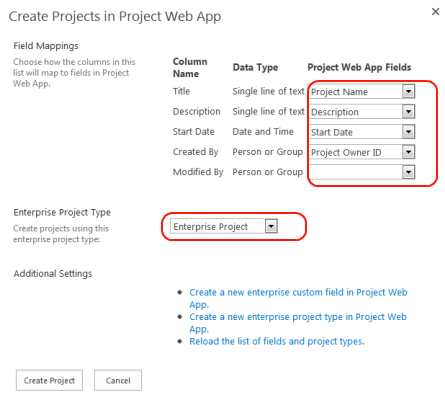 To access this feed, all you have to do is browse to the following url: “/pwa/_api/ProjectData”. 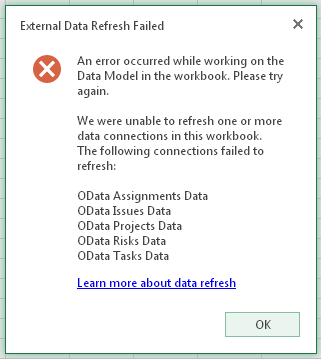 One of the tools to “explore” this Odata feed is Excel. 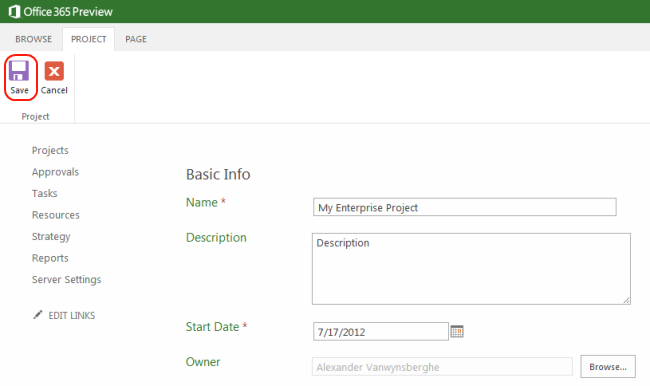 You can open one of the existing Project Online reports with Excel. 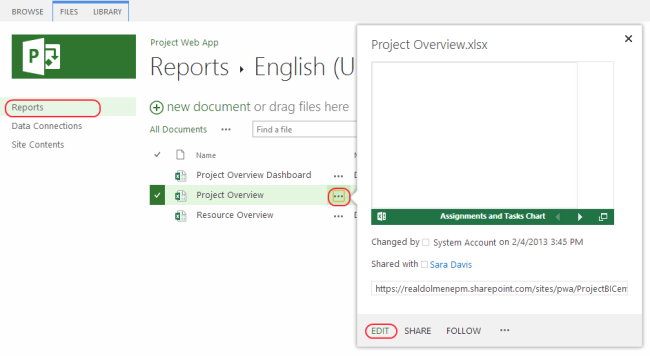 Go to “Reports – English – Project Overview Dashboard” and click on the 3 dots, select “Edit“. 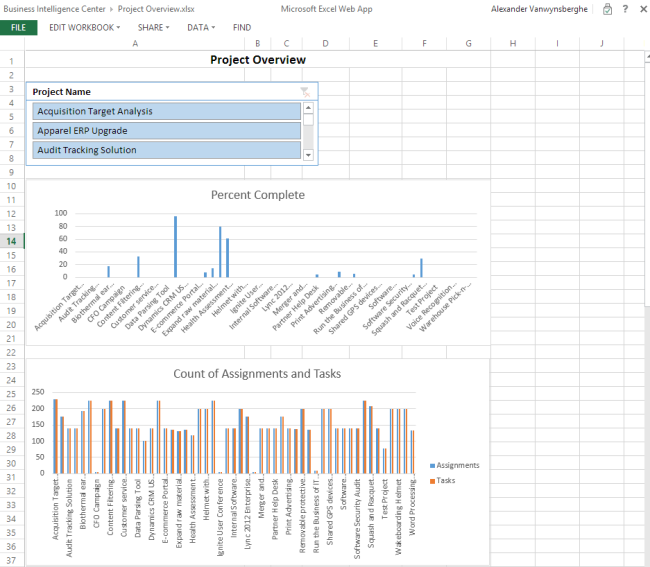 The report will open in Excel, and you can now select the ‘DATA‘ tab, and press ‘Refresh All‘. This should load all your data and show you a list of all projects with some additional information. This is pretty cool, but can we also use this within the Excel Web App? Well, let’s try it straight. Go back to the “Reports” folder, and instead of clicking on the 3 dots, just click on the name of the file. 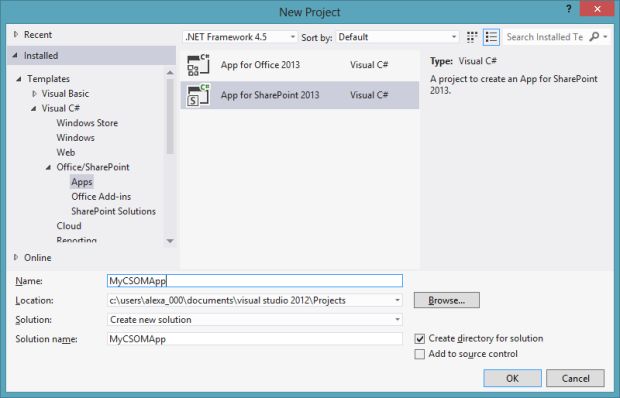 Excel Web App should open, and you will see an empty list of projects. Now click on the Data tab and select “Refresh All Connections“. 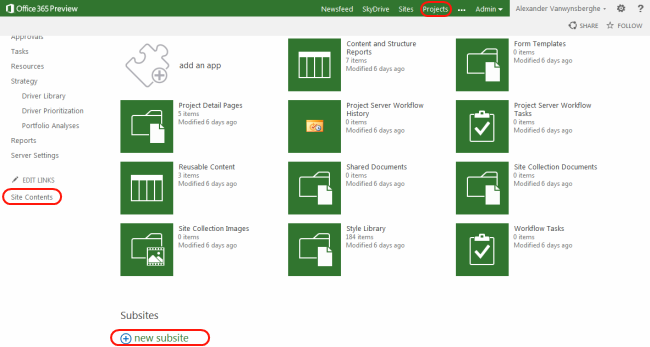 When Excel workbooks are refreshed in Office 365, the BI Azure Service retrieves updated data from Project Online and recalculates the internal workbook model. 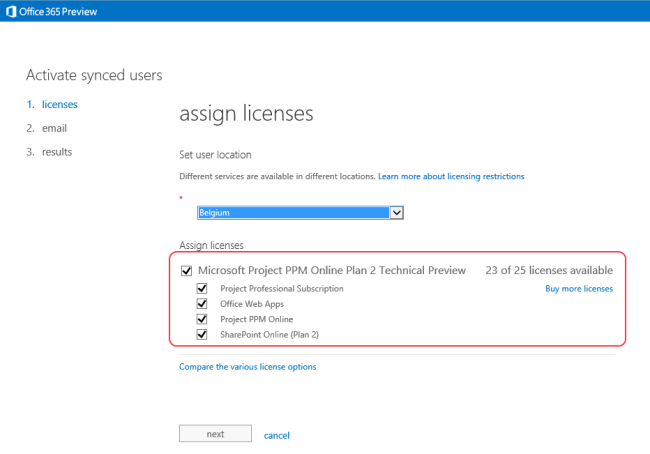 If the workbook has data connections pointing to Project Online OData feeds, the BI Azure Service must have permission to the SharePoint Online tenant to retrieve that data. Click create and Trust the App. That’s it. 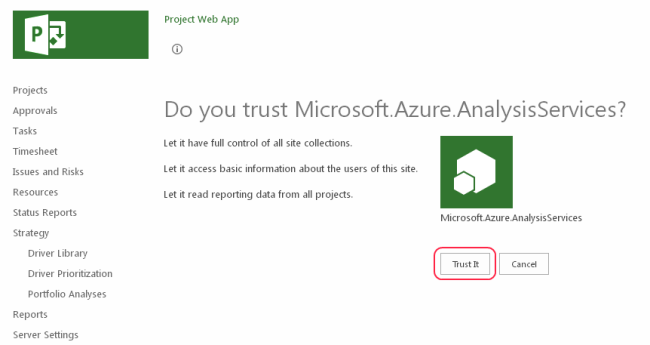 Now we can open the report using Excel Web App, and click on “Data – Refresh All Connections“. Have fun! 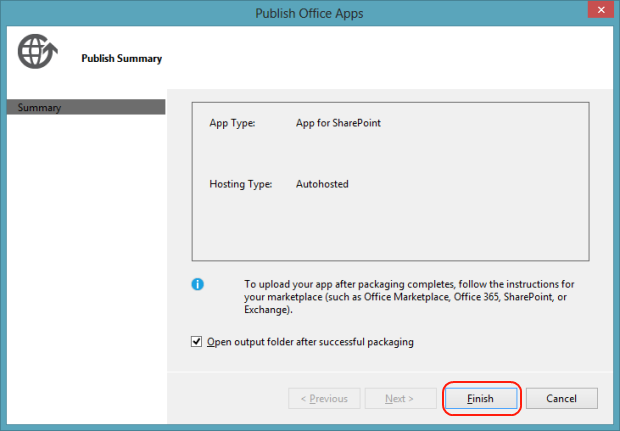 Note: Be sure that you first refresh and save your report using the Excel (desktop) application. 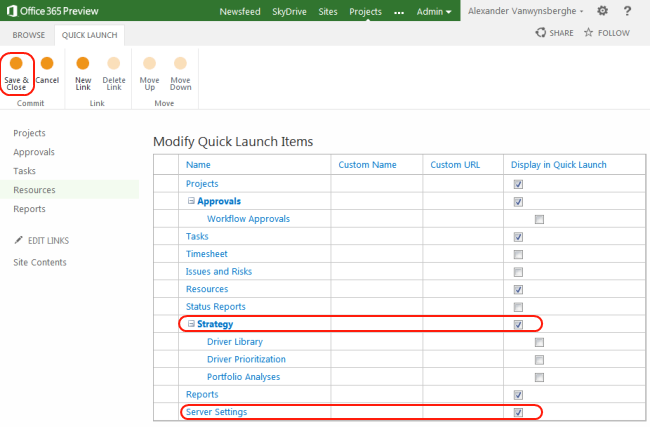 This will update the internal model of the workbook so it is supported by Excel Web App. 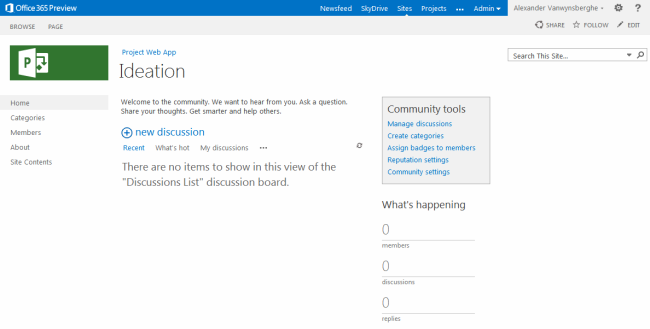 Well, good news, SharePoint (online) is RTM (since a few weeks). 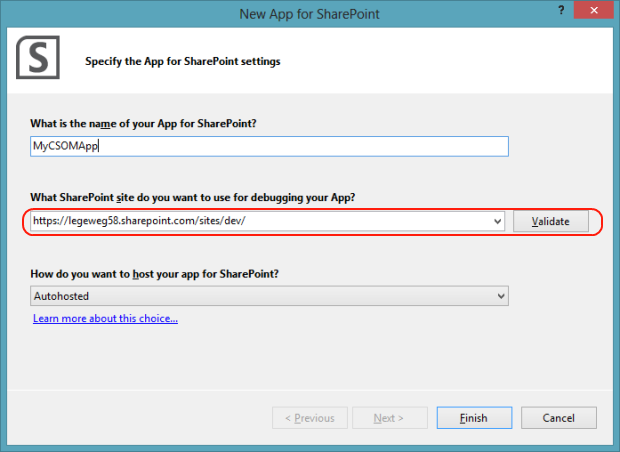 Let’s find out how we can debug our SharePoint app on a non-development site. The reason why I really want to this, is because I have a Project Online App which requires a site collection where PWA (Project Web Access) is activated. Development sites cannot be created with an Active PWA. So that’s a no-go, because “sideloading of apps is not enabled on this site“. 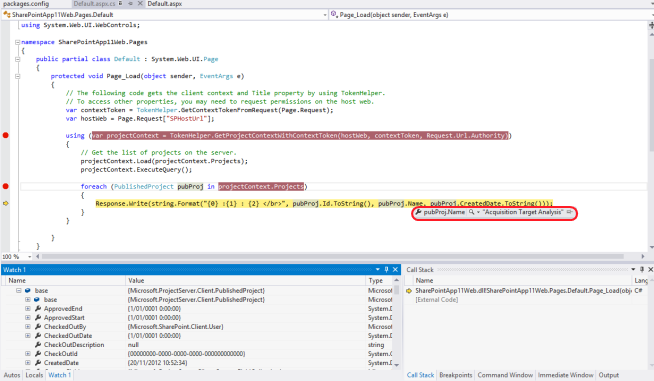 After some research on the MSDN forums, I found a PowerShell script allowing you to enable Sideloading. Because it’s not available in the interface, the only option you have is to run the PowerShell script to enable this feature. (There is not quite much information about this Sideloading thing yet though). $username = Read-Host "User Name"
$sideLoadingGuid = new-object System.Guid "AE3A1339-61F5-4f8f-81A7-ABD2DA956A7D"
That’s it. 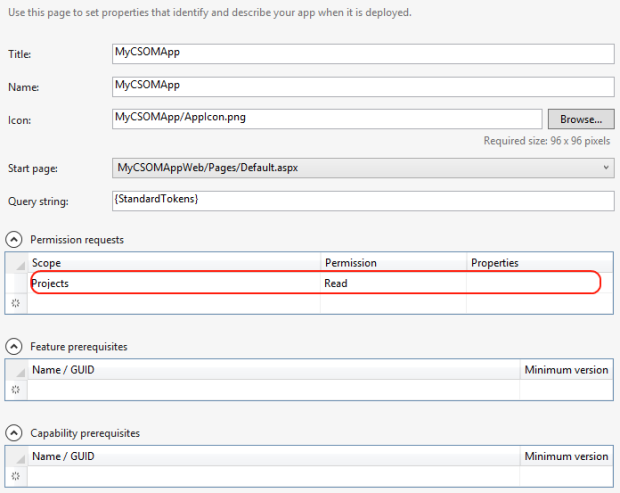 Now you can F5 your App, and it will be deployed and will also be debuggable on a non-development site, or in my case a PWA site collection. A small app that will load all Projects from my Project Site collection. Nothing fancy, just an example. Have fun!